The City of Funabashi｜Tourist Site "FUNABASHI Style"
When you press the Enter key to move to skip the navigation to the text. 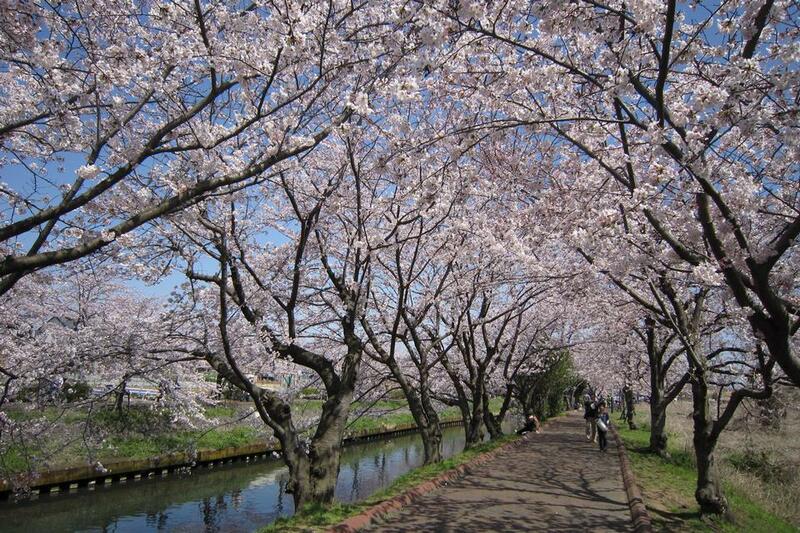 Funabashi is a city with over 630,000 residents, located within 20 kilometers of Tokyo, and made in harmony with nature. It holds some of the greatest potential of any city in the nation, with the bountiful Sanbanze tidal flats on its coastal areas, industrial, commercial, residential, and agricultural zones in its inland areas, balanced industry, and lively cultural and sports scenes. 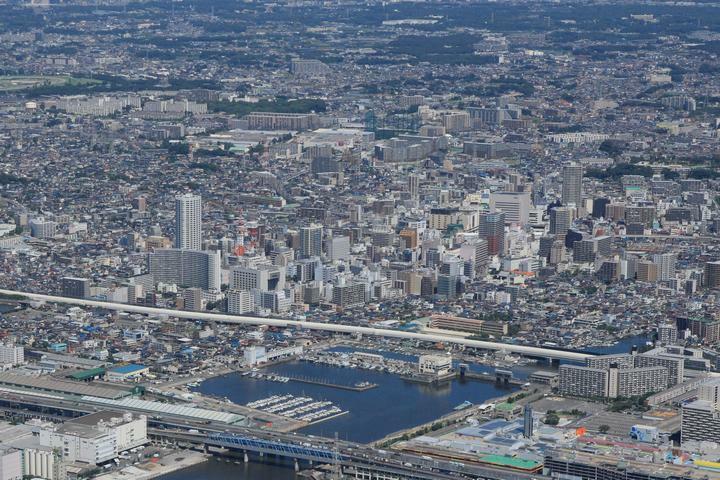 A rail network consisting of 9 different lines and 35 stations makes for excellent access to Tokyo. In just 24 minutes, commuters can reach Otemachi Station from Nishi-Funabashi Station on the Tokyo Metro Tozai Line, and Tokyo Station from Funabashi Station on the JR Sobu Line. While Funabashi is a major city, it is also sourrounded by fresh ingredients.Those ingredients are the finest gifts passed from the hands of fishermen and farmers to us. Funabashi is home to a diverse array of agriculture, mainly vegetables, but also including fruit trees and ornamental flowers, making it one of the top agricultural production regions in Chiba Prefecture. It is also blessed with an excellent location near Tokyo, and plays an important role as a supplier of fresh food ingredients for the capital region. Many types of vegetables and fruits are produced both in open fields and closed facilities, including mustard spinach, carrots, green soybeans, spinach, and pears. The sea off of Funabashi is a fine fishing ground, offering fish and shellfish to the Tokugawa family in the Edo period as an Osainoura (a fishing village offering seafood as side dishes for feudal lords). Since the 1970s, landfill has progressed with development of the coastal area, and while the output value has decreased, seaweed, clams, and fish landed in Funabashi are popular on the market as ingredients worthy of Edo, and the fishing industry flourishes even now. The port of Funabashi remains vibrant, and many fishermen carry on the traditions of the Funabashi fishing industry. Funabashi has sister city/friendship city relationships with Hayward (USA), Odense (Denmark), and Xi'an (China). It conducts a lively exchange with residents of those three cities in various fields including culture, education, and sports, as way to deepen their mutual understanding as international cities. Origin of the name "Funabashi"